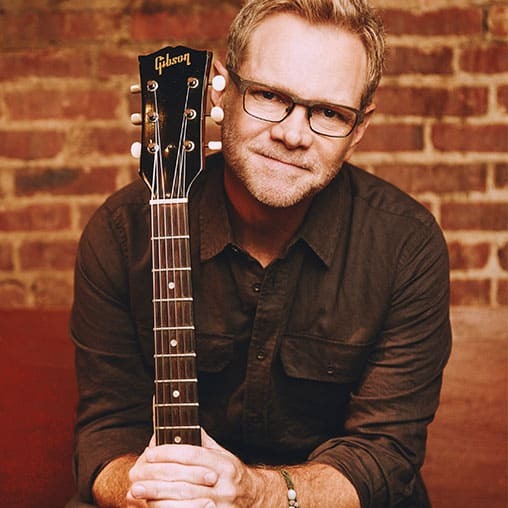 Steven Curtis Chapman is an American Christian music singer-songwriter, record producer, actor, author, and social activist. 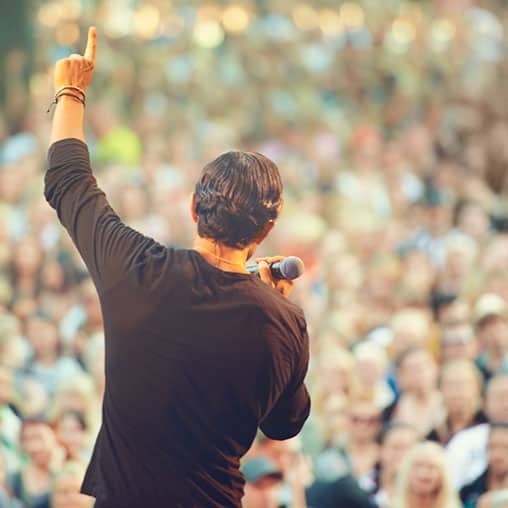 After starting his career in the late 1980s as a singer-songwriter of contemporary Christian music, Chapman has since been recognized as one of the most prolific singers in the genre, releasing over 20 albums. Chapman has also won five Grammy awards and 58 Gospel Music Association Dove Awards, more than any other artist in history. His seven “Artist of the Year” Dove Awards, his latest in 2009, are also an industry record. As of 2007, Chapman has sold more than 10 million albums and has eight RIAA-certified Gold or Platinum albums. Chapman is also a vocal advocate for adoption, along with his wife Mary Beth. Together, they have started a charity organization called Show Hope (formerly called Shaohannah’s Hope), that mobilizes individuals and communities to care for orphans through its international orphan care work as well as adoption aid grants to help put more orphans from overseas and the U.S. in loving, forever families. In 2009, Show Hope finished building Maria’s Big House of Hope, a medical care center in China that provides holistic care to orphans with special needs. He is also a contributor to Compassionart, a charity founded by Martin Smith of British Christian band Delirious?. 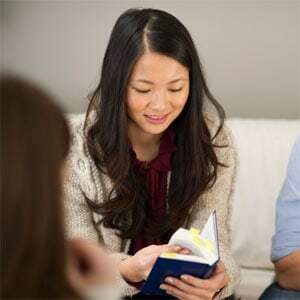 Singer-songwriter Steven Curtis Chapman and his wife, Mary Beth, songwriter Paul Overstreet, and coaches John Wooden and Tony Dungy share how their faith in God was a springboard to influential platforms. Steven Curtis Chapman talks about Show Hope, an organization with care centers in China that have helped more than 5,000 orphans, at least 500 of whom have been adopted. Steven and Mary Beth Chapman give us a very transparent look at their life and marriage. 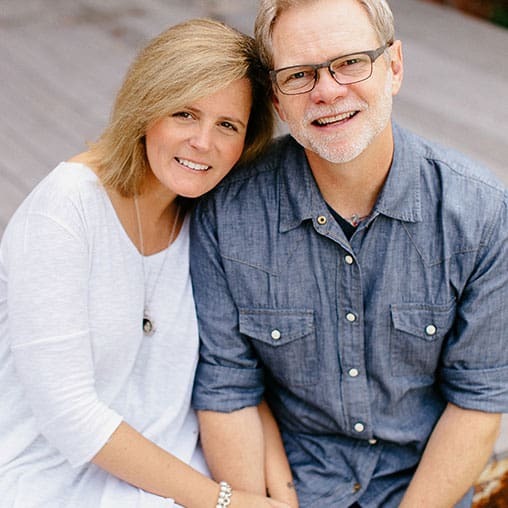 Steven Curtis and Mary Beth Chapman experienced some significant trials early in their marriage. When the tragedy of losing a child strikes your family, the pain and the desire to place blame can often overwhelm a marriage. When Steven Curtis and Mary Beth Chapman adopted a second Chinese orphan, they had no idea of the journey on which they were about to embark. May 21, 2008, changed their lives forever. But it didn’t change their faith. Steven Curtis and Mary Beth Chapman’s life together hasn’t all been like a fairytale. What attracted you to your spouse?